During the racing season, organised training with coaching are provided on Tuesday and Thursday evenings and Sunday mornings, as well as having Children’s Boating on Sunday mornings. The clubhouse is also available to use for weight training and ergos. The Club is also open on other nights or during the day for training sessions to suit a members own programme. 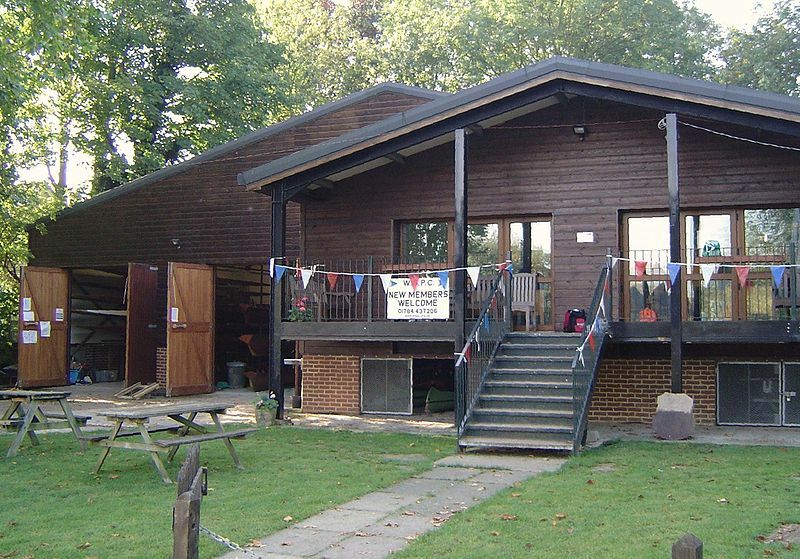 During the winter months, the new clubhouse is used for circuit training on a Wednesday evening, with organised water sessions on Thursday nights and Sunday mornings. The training regime for skiffing and punting is not as intensive as rowing, with members putting in as much or as little effort as they want into their training, but the racing is just as competitive! A typical training session will be a double outing covering singles, doubles and possibly some punting. The Club has three sets of single skiffs, 3 sets of double skiffs, two 2ft racing punts, a practice punt, a number of best & best punts, a coaching/umpires launch, a safety launch, a work boat for regattas, a dragon boat and assorted canoes, dinghys and dongolas for fun events and use by children. 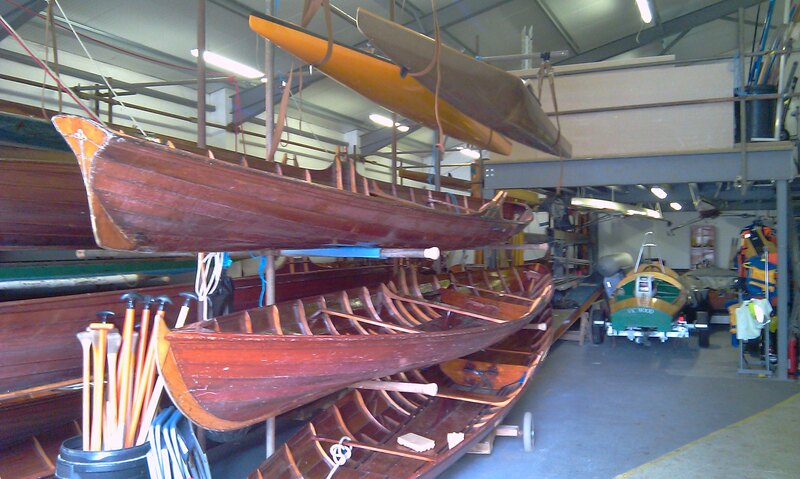 All the equipment you will require is owned by and supplied by the Club, so once a member, you are entitled to participate in all the disciplines offered; skiffing, punting, dragon boating and children’s boating. The Club has a current membership of about 200, of which about 25% are still actively competing. The Club welcomes new active members and you can find more details about joining here.